TL;DR: I fixed my problem by using Thunar instead of Nautilus. Nautilus devs, please make time style display configurable! 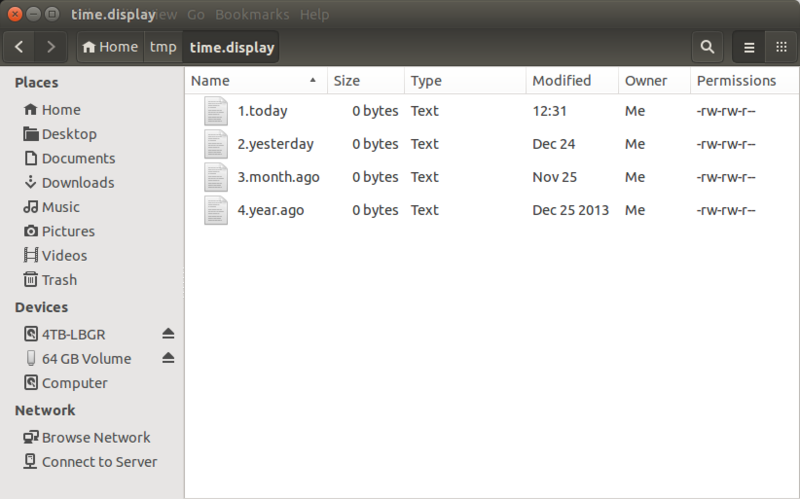 At some point, file time stamp display in Nautilus (aka Files) in Ubuntu started insisting on a relative time display, where depending on the file age, the time stamp will either just show time (e.g. 12:31), or just date (e.g. Jan 1), or date and year (e.g. 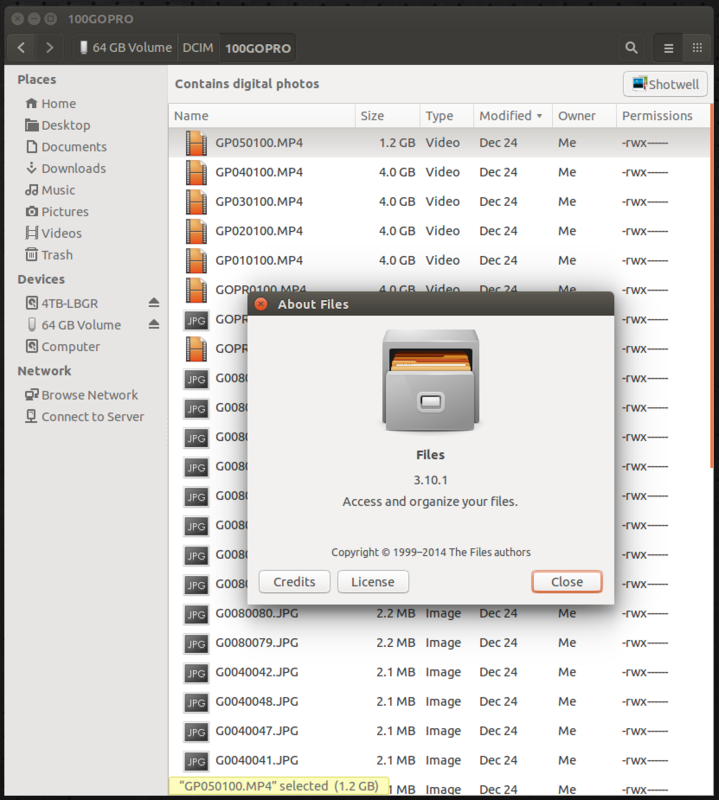 Dec 25 2013).